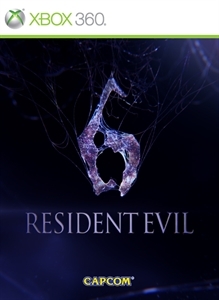 Taking place in 2013, more than a decade after the events in Raccoon City, a global bioterror scenario is revealed. The story unfolds on a previously unseen scale, providing an immersive gaming experience that elicits fear, excitement, and exuberance. The dramatic action is now more realistic and harrowing than ever. Be sure to check out the ultimate in horror entertainment!